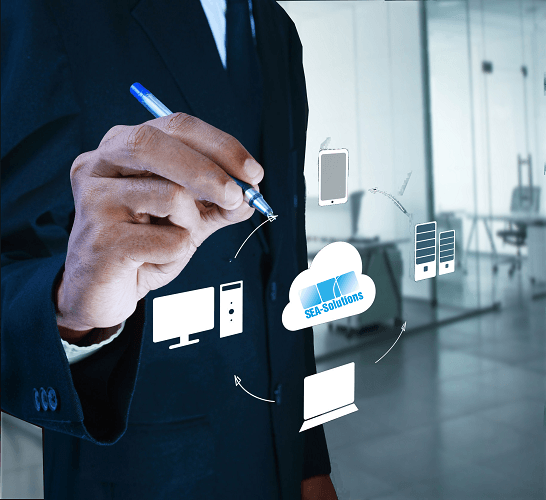 These days, within the IT realm, the question of on-premises versus cloud environments often comes up. Which type of computing solution will work the best for different kinds of companies? Cloud adoption is ticking upward at an ever-increasing rate, and businesses are taking advantage of the benefits that storing data and applications in off-premises environments can provide. 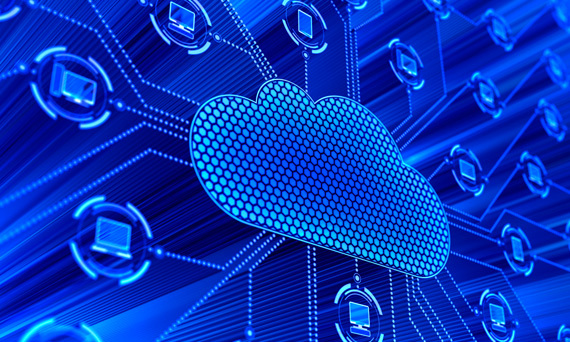 Cloud Computing is the new and encouraged trend for IT System deployment. 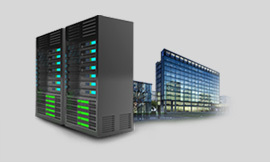 Its top benefits are scalability, responsiveness and cost efficiency. Transforming your On-Premise platform into the cloud will help you to easily and quickly scale up, scale down your system, ensure 99.9% uptime, reduce maintenance effort and therefore better control your cost. 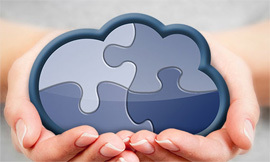 SEA-Solutions focuses on Microsoft Azure cloud platform. Our team is Azure-certified. Microsoft Azure is Microsoft’s application platform for the public cloud: a growing collection of integrated services-compute, storage, data, networking, and app-that help you move faster, do more, and save money. Microsoft Azure provides a full range of Clouding services: IaaS, PasS and SaaS. Next to Azure, we also provide services for Amazon Web Services (AWS), a cloud platform from Amazon. This includes developing AWS-compatible applications as well as deploying and maintaining your system at the AWS.